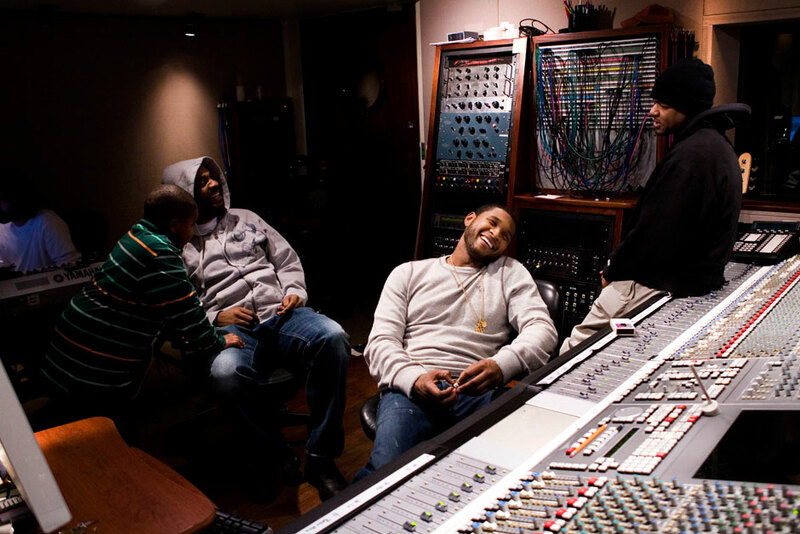 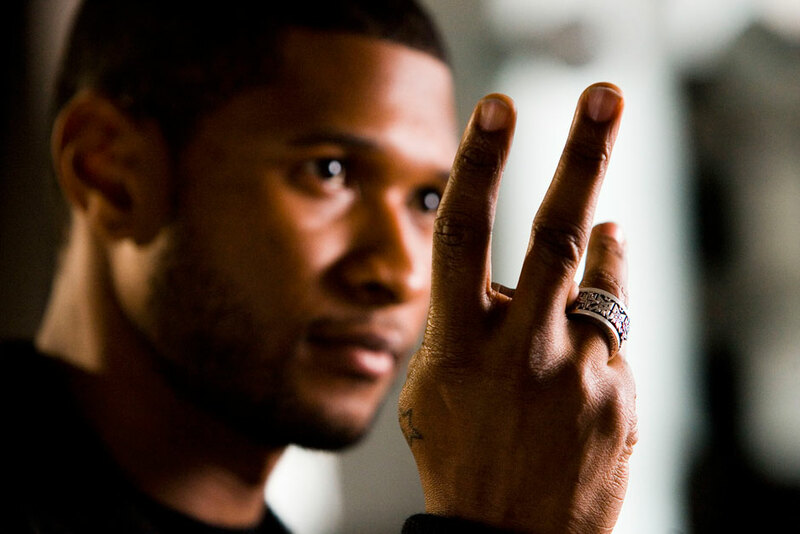 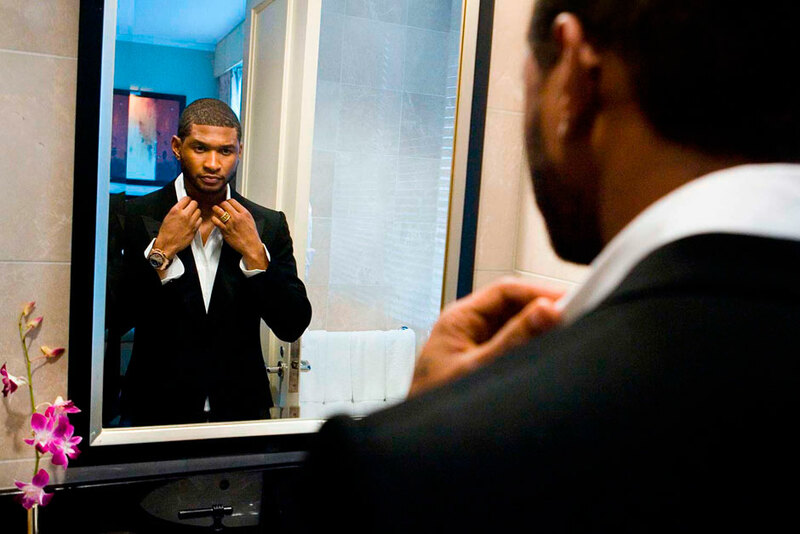 Top pop star Usher needed behind the scenes images for his upcoming biography and archive. 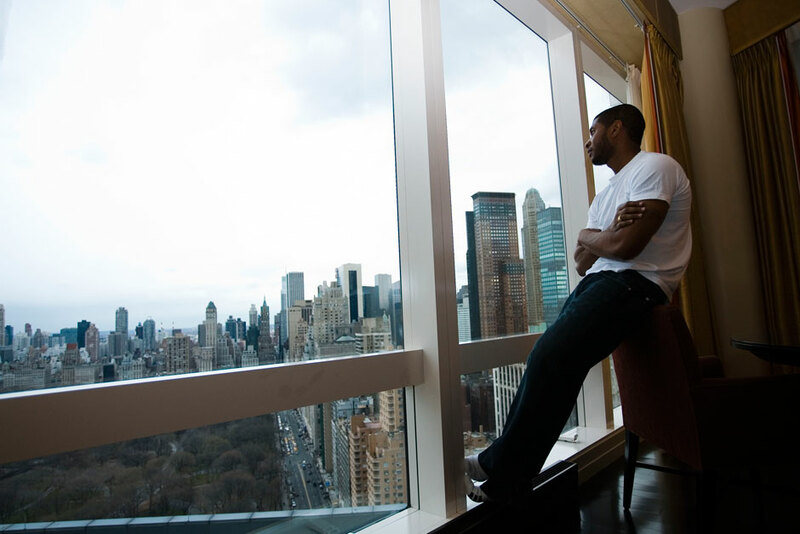 A SWIG Live Lifestyle Campaign captured his day as he rocketed from photo shoot to glamourous event. 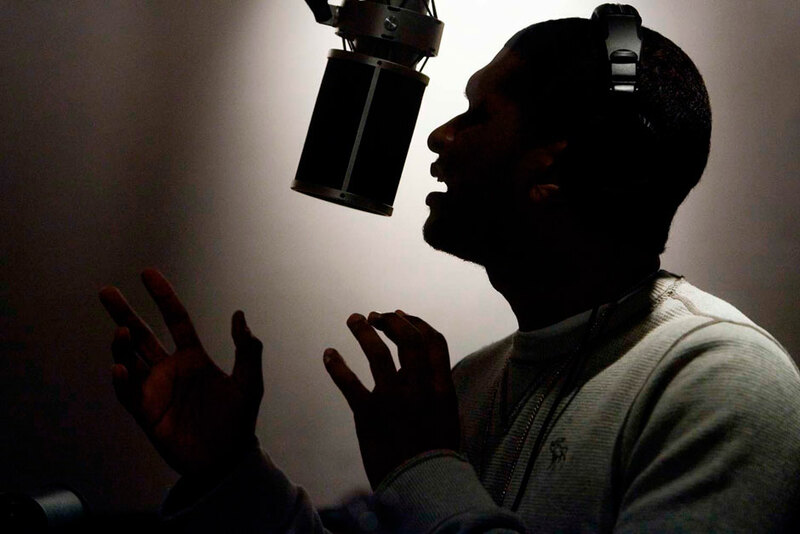 A library of images that show the man behind the music, ready to be tweeted and shared across his fanbase.